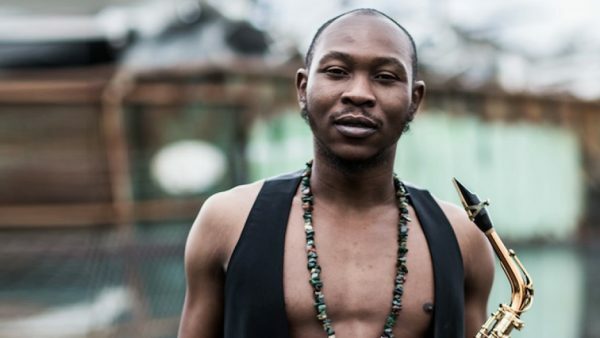 Seun Kuti, son of music legend, Fela Kuti has expressed his thoughts on the Yahoo boys arrest which has been trending on social media for some days. The singer who has taken a different dimension on the trending topic, has said all Yahoo boys are more foolish than the white people they dupe. According to the Singer, Yahoo boys are still fools to the white people. In most cases, these boys spend lots of time to get through with a particular job and end up showing nothing reasonable for it. He stated that the most important thing they seek is -Validation.